This guide is for Professor Nigro's course. Use it to help you in your research and to learn more about library resources on statistics & nursing. Want to know more about statistics? Take a look at these general articles. Welcome to the MATH 220 Statistics Guide. 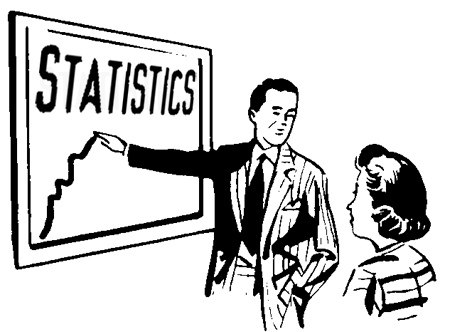 Here you will find general information on how to locate sources related to statistics. Located on the tabs are different resources- books, journals, websites, etc. Click on a tab and a page appears listing specific resources about stats in that format. For example, under the "Find Books & Films" tab is a list of books located here in Warner Library about statistics. Here is a list of subscription databases the library offers that contain information about statistics. Full text database for hundreds of nursing and allied health journals.